At 1st Call Home Inspections, our inspectors have a great deal of experience, and the best education, credentials and industry affiliations. 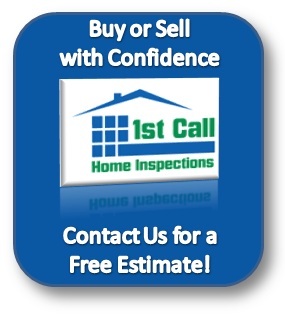 This helps to assure that we will provide our customers with the most thorough and accurate home inspections possible. 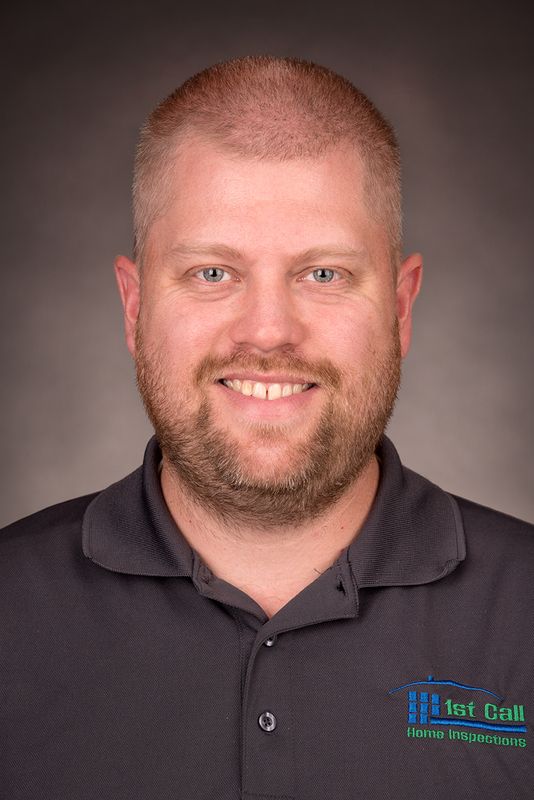 Mark says: "Growing up as a kid I spent a lot of summers on construction sites with my grandfather’s company and later my uncle’s construction company. I always thought that I would make that my career, but in high school I took an automotive course and my thoughts changed. I've spent the last 18 1/2 years in the automotive industry. During my time there I worked as an automotive technician, assistant store manager and store manager. Though cars have always been a passion of mine I found that working with customers and building relationships with them was also rewarding. I have now found a career that gives me the ability to work with people and get back to a passion of my younger years."